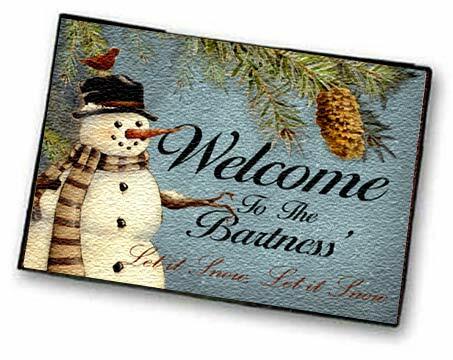 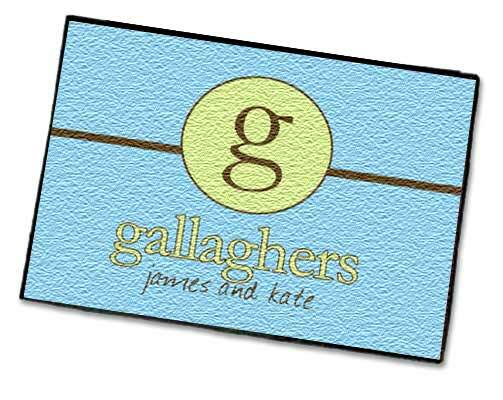 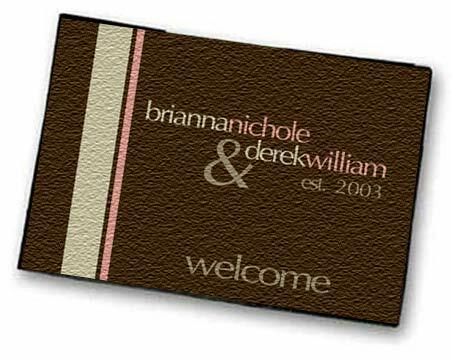 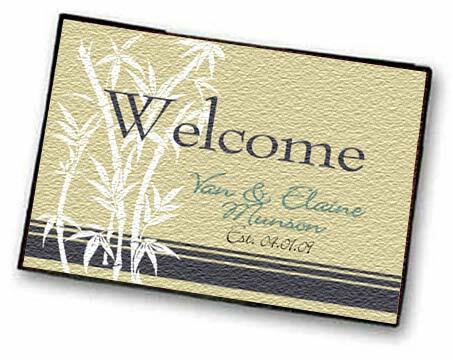 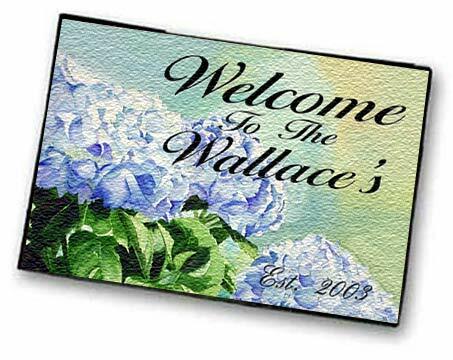 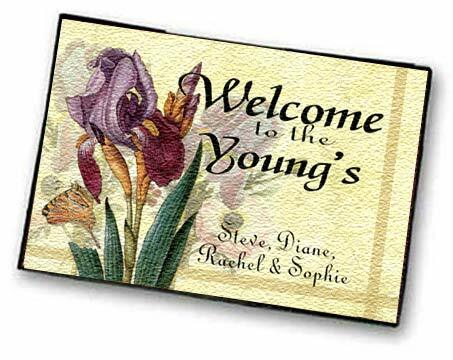 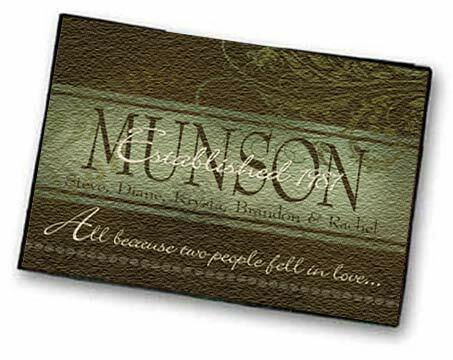 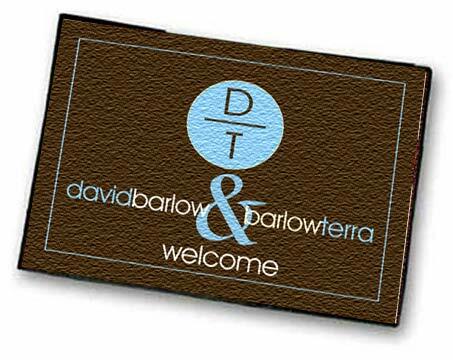 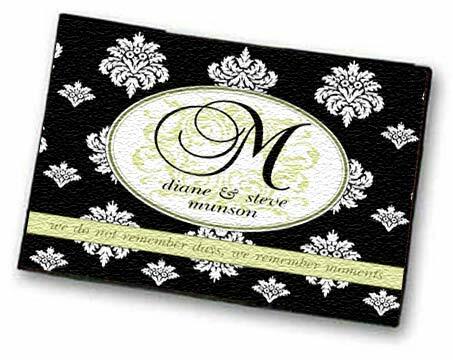 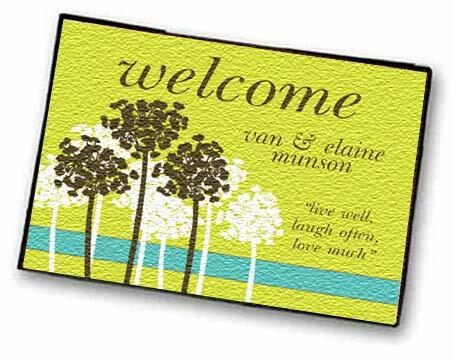 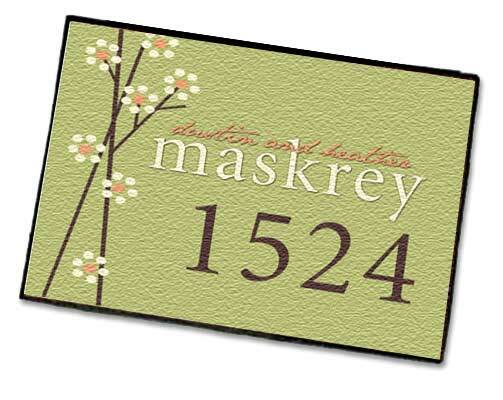 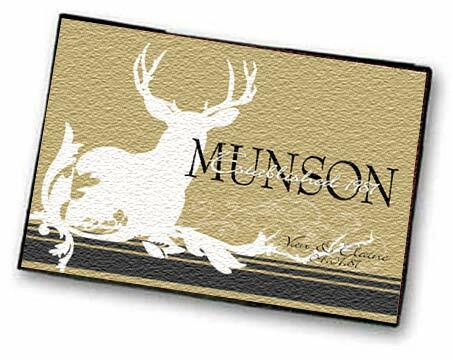 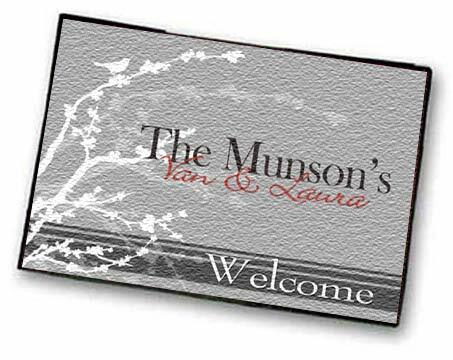 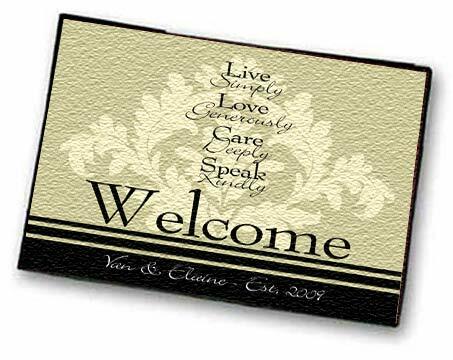 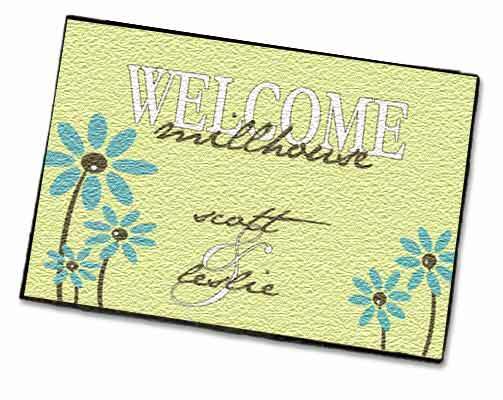 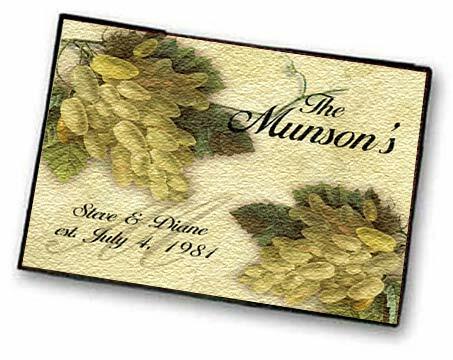 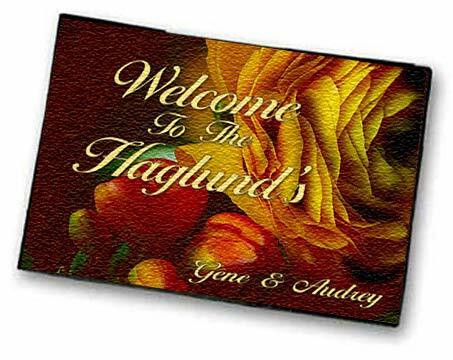 Personalized Welcome Mats Page 2 by Simply Sublime!. 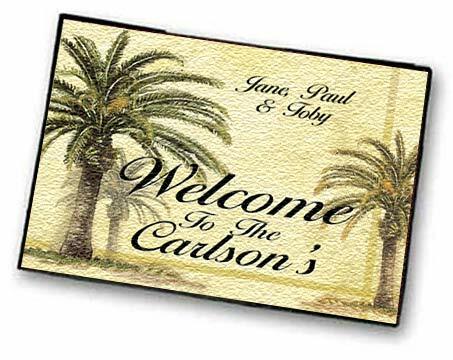 "I just wanted to let you know that the Welcome Mat arrived safely today! 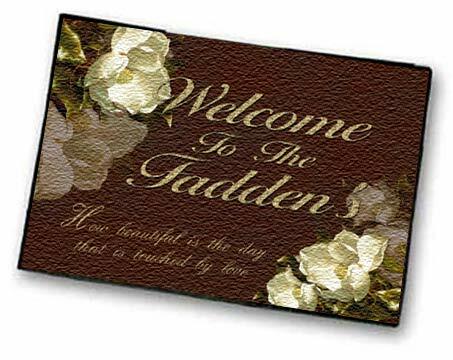 I really think it's beautiful! 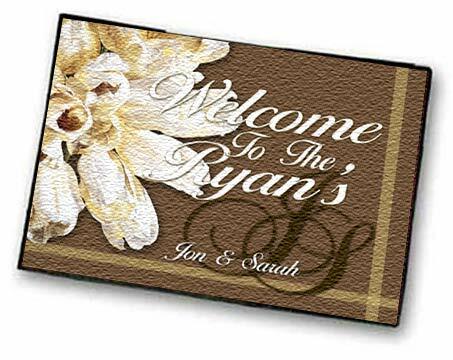 I can't wait to give it to my sister! 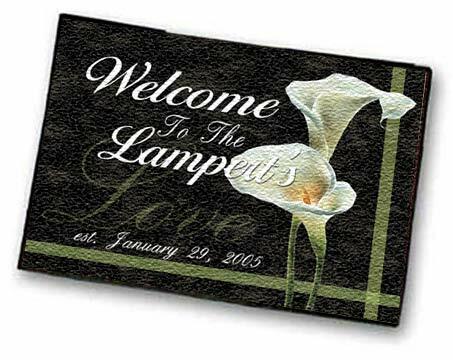 I know she's going to love it!!!!"